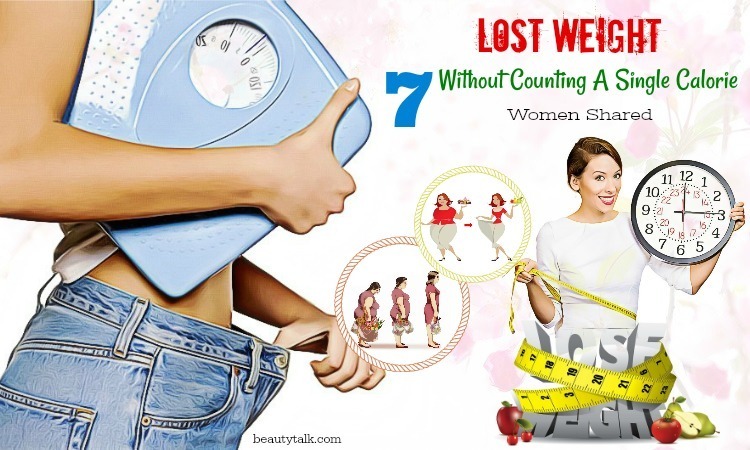 < Prev Post To Lose Weight, Don’t Skip List Of 18 Cheap Healthy Foods For Weight Loss & Energy! Next Post > How Effective Is Tea Tree Oil For Scabies Treatment With These 10 Approved Ways? Frankly speaking, the eyebrows are a vital feature for most women. The eyebrows not only draw attention to the eyes but also they work to communicate how you are feeling even without words. There are simple ways to grow eyebrows effectively if you have issues with them. 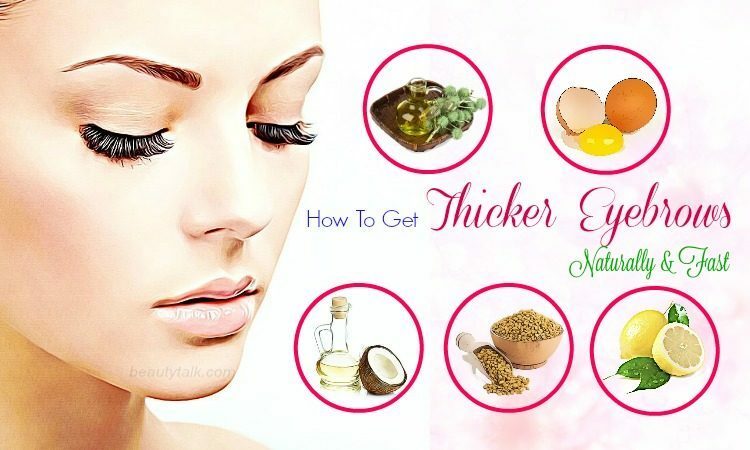 Let’s check out the effective ways on how to get thicker eyebrows naturally revealed by Beauty Talk in the line of DIY Beauty. 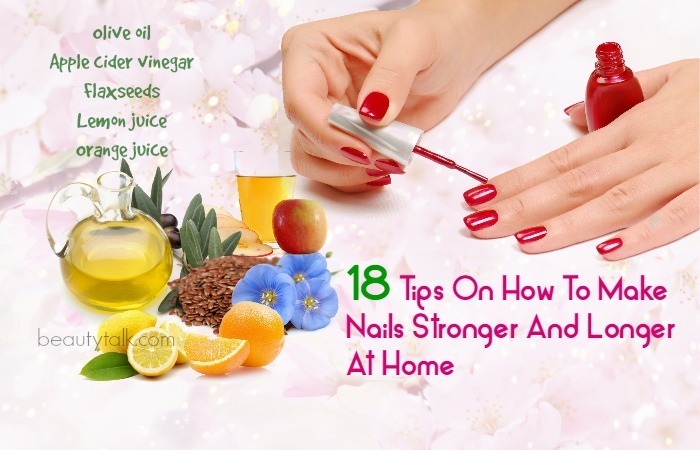 These tips will help to improve your eyebrows and promote your beauty naturally. 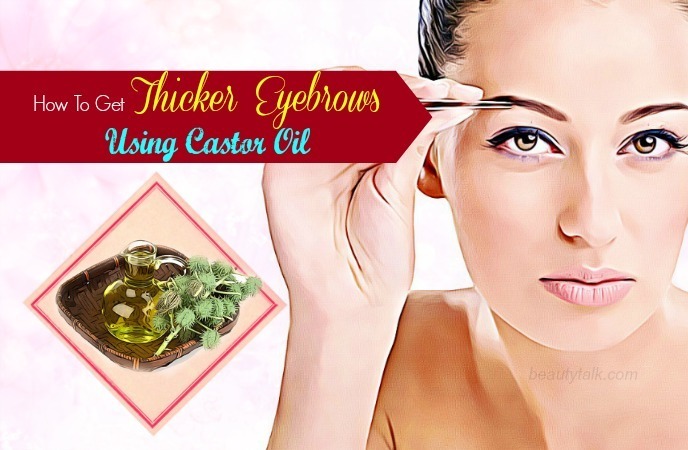 Castor oil has an exfoliating impact on the hair follicles, thereby working well in growing the eyebrows. This oil allows deep moisturization and nourishment to reach the hair shaft root, allowing your eyebrow strands to grow longer and bushier. Simply, soak 1 cotton swab in some pure castor oil and start applying on each eyebrow. Massage for 2-3 minutes using your fingertips and leave for thirty minutes. Finally, wash using lukewarm water along with a mild cleanser. As you know, protein is useful for producing new cells and producing new hair. Particularly, egg yolks are a great natural food that contains the highest amounts of fatty acids and protein, both necessary to grow thick eyebrows naturally. Simply, beat 1 egg yolk to attain a thick, creamy consistency and apply on each eyebrow with the aid of a cotton swab. Use cold water to wash it off after 15 to 20 minutes. Generally, coconut oil tastes yummy and does smell. 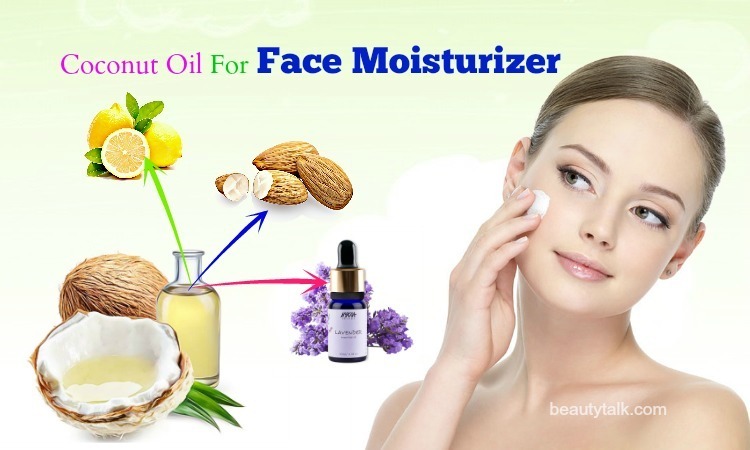 This oil is also used in many favorite skin care and hair care products. 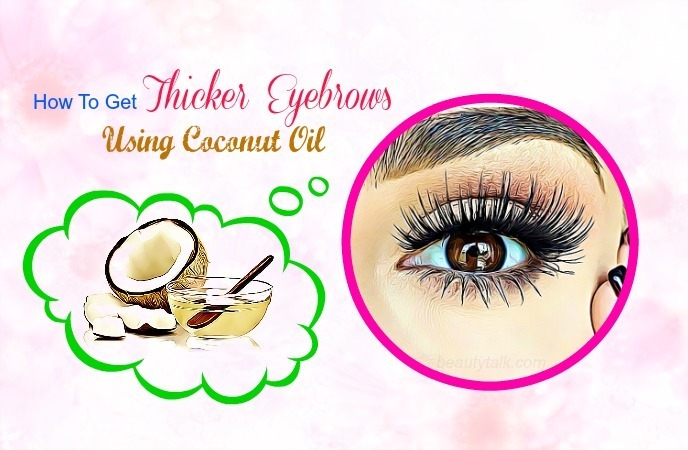 It’s naturally filled with minerals and vitamins including iron and vitamin E. Combined with antibacterial properties of coconut oil, it helps your eyebrows attain their full growth potential. Apply some drops of warm coconut oil on your eyebrows using your fingertips. Gently massage for several minutes and leave it on all night. Rinse off using warm water in the morning. Because they are enriched with protein, nicotinic acid and lecithin, fenugreek seeds are helpful for promoting hair growth. Apart from that, they also help to rebuild hair follicles. For this purpose, soak 1 tsp of fenugreek seeds for 5 hours in ware and grind them into a thick paste. Add some almond or coconut oil to make a paste and apply this paste on each eyebrow prior to your bedtime. Keep it on all night and wash off using warm water in the morning. Lemon can make your eyebrows grow thicker thanks to its vitamins C & B, folic acid as well as other nutrients. Simply take a lemon slice and rub it over your eyebrows. Then, leave the lemon juice on for a gap of 15 and 20 minutes. Finally, rinse it off by using warm water. This part shows you 5 tips on how to get thicker eyebrows naturally. 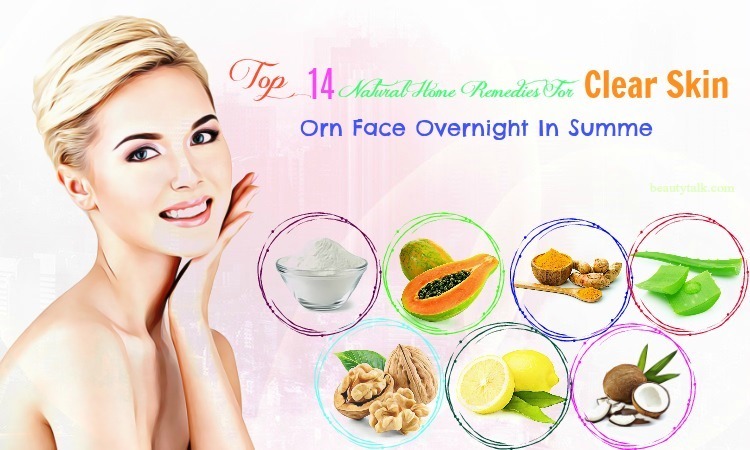 While applying one of the above recipes, you should pay attention to these tips that will support you in boosting the process of thickening your eyebrows. Generally, a good and healthy diet is essential to thicken eyebrows because it will provide the nutrients to the body for faster hair growth. 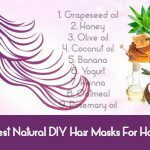 If your diet frequently lacks nutrients that are important for growing healthy hair, you will see decreased hair growth all over including your eyebrows. So, you should eat vitamin C  rich foods such as lemons, peppers, papayas, broccoli and oranges and vitamin A rich foods such as red pepper, carrots, and sweet potatoes. Plus, you need to include foods rich in vitamin E such as peanuts, almonds, basil, spinach and olives and foods rich in protein such as cheese, beans, tofu, lentils and yogurt in your diet. Furthermore, include foods high in omega-3 fatty acids  such as walnuts, avocados, olive oil and salmon and foods high in iron such as milk, fish, meat and green vegetables in your diet. Alternatively, you can also take multi-vitamin supplements. Lack of water can cause dehydration. Dehydration has a direct effect on hair growth. As we know our body is composed of 70 % water. When it doesn’t receive the enough amount of water to maintain cell health & reproduction, it will become dehydrated which impacts hair growth directly. Water also helps to remove all the toxic substance from the body. Therefore, start drinking a minimum of 8-10 glasses of water daily. This method will enhance improve hair growth and your body system altogether. Drinking enough water daily can also help you remove dandruff and hair thinning issues. 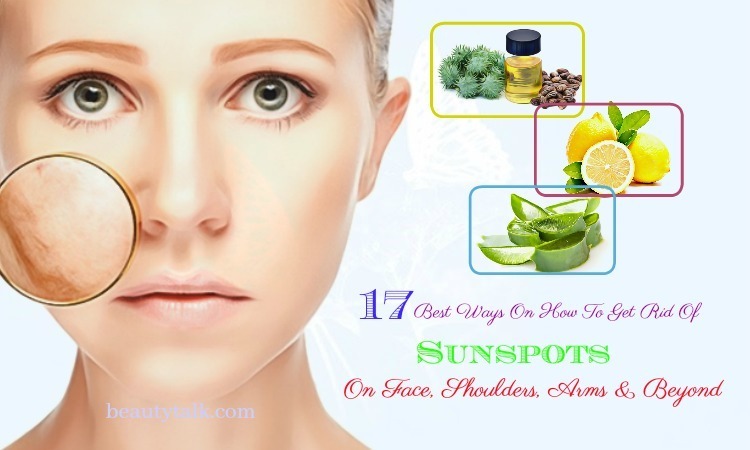 This tip is important because it affects your physical appearance as well as your internal organs. You can improve hair growth by eating foods high in vitamins D and B. Along with that, it’ll help you grow strong eyebrows and eyelashes that can fight the harmful impacts of chemical-based products such as eyeliner and mascara. This step is very simple but effective. Brushing hair boosts the blood circulation and promotes the transportation of oxygen and nutrients to the bulb, root, and stem of the hair by stimulating the blood capillaries. Exfoliating will help to stimulate your skin well. 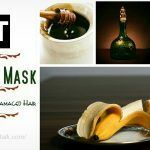 This allows you to make the eyebrows grow faster and better than before. Besides, you can also eliminate dead skin cells to stimulate hair growth. You can use sugar and coconut oil to make your own scrub. Rub this exfoliating scrub in a circular motion. This part shows you a list of 8 foods needed to support in thickening eyebrows. 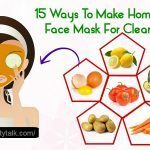 While applying one of the above recipes and following 5 above tips, you should add these foods in your daily diet that will support you in boosting the process of thickening your eyebrows. Fruits can support you in getting thicker eyebrows. It’s best to pick fruits that are rich in vitamin A. You can choose mangos because this fruit is an excellent source of vitamin A and is also ideal for your eyebrows. Generally, superfoods including avocados and sweet potatoes are the great blend of vitamins and Omega-3 fatty acids. Vegetables not only offer many benefits to your health but also help to thicken your eyebrows. Nuts are the ideal superfood to facilitate the growing potential of the eyebrows. Particularly, almonds and walnuts have the power to improve the volume of hair. Nuts are useful for your eyebrows because they are rich in oils. You only need take a small daily serving to notice a lasting impact. Eggs are high in protein and loaded with healthy oils. They are also low in calories and saturated fat. So, they are a great food for your health. Along with that, eggs are also enriched with biotin and vitamins, which are necessary for thickening eyebrows. Being loaded with protein, lean meat can help to keep your hair healthy including your eyebrows. Besides, red meat is also high in iron, which keeps your eyebrows strong. Protein helps to promote the follicles to grow hair. It also keeps your eyebrows luxurious and full. Fish is high in protein and loaded with omega-3s as well as other fatty acids, which are great for your hair. Particularly, salmon is great when coming to growing out the eyebrows. Fish is an ideal option if you want to have healthy looking hair. Basically, dark leafy greens such as spinach and kale are full of minerals and vitamins, which help the body to rejuvenate and recover cells. These green are also beneficial for keeping your eyebrows and hair growing strong. Onions come with minerals and micronutrients that promote the growth of hair, particularly the follicles related to your eyebrows. Along with that, onions are also naturally loaded with sulfur helping give your eyebrows added elasticity and strength. 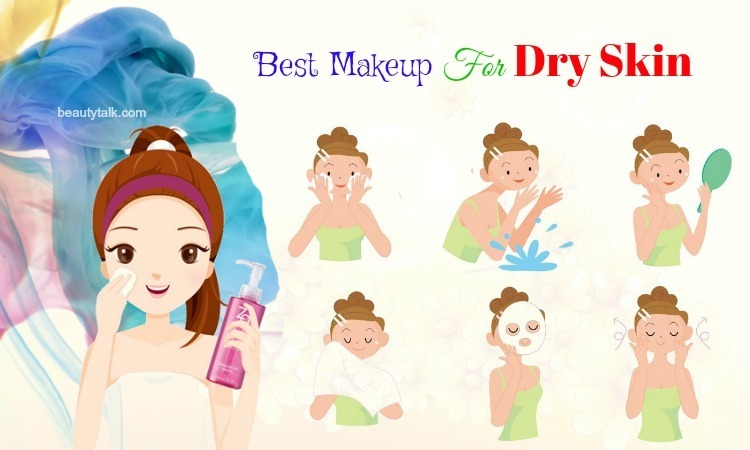 In fact, you already knew the various ways on how to get thicker eyebrows. Try these ways right now to gain the best results. If you know other ways on how to get thicker eyebrows naturally and fast, please share with us in the comments box below.